An NBC spokesperson said, "Donald Trump's opinions do not represent those of NBC, and we do not agree with his positions on a number of issues, including his recent comments on immigration." Trump fired back on Twitter and with a statement. "The Mexican government and others are putting tremendous pressure on Univision to break their signed and fully effective contract with the Miss Universe Organization because Mr. Trump has been exposing to the public, and the world, the significant damage that is being done at the southern border, and the terrible and costly trade deals that the United States is incompetently making with Mexico," Trump said in a statement. In a tweet, Trump said, "Mexican gov doesn't want me talking about terrible border situation & horrible trade deals. Forcing Univision to get me to stop- no way!" Shortly after Univision pulled the plug on Trump, the man who was scheduled to be the Hispanic host of the Miss USA pageant also quit. In a statement addressed to Trump, Cristian de la Fuente, a popular actor from Chile who has appeared in TV shows like "CSI Miami" and "Ugly Betty," said, "You are ignorant, racist and anti-Hispanic." Univision emphasized that the decision involved its entertainment programming, not news. "Univision News and the local news division will continue to provide comprehensive coverage of all candidates, including Mr. Trump, to ensure our audience continues to have access to all points of view," the company said. 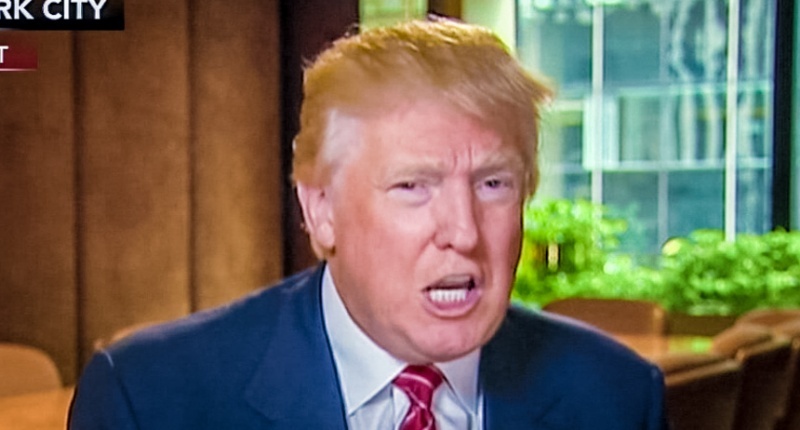 Univision president and CEO Randy Falco made the decision to break ties with Trump. He considered the views of both his Spanish-speaking audience and his employee base, which is 80 percent Hispanic. 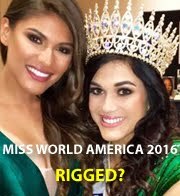 The decision is a remarkable reversal, given that Univision struck a long-term deal with the Miss Universe Organization just five months ago. The deal -- reportedly five years long -- called for Univision to broadcast and co-produce the Miss USA and Miss Universe pageants. With Univision out of the picture, NBCUniversal might seek to televise the pageants on its competing Spanish-language network Telemundo instead. But NBCUniversal may also face calls to break -- or at least suspend -- its business ties with Trump, given his incendiary comments and his ongoing bid to be president.